As a job, would you like to look after a robot? Babysitting a robot is not just the purview of space agencies or scientific teams any more. Looking after rovers on other planets or sending probes into dangerous places like nuclear reactors will be at the exotic end of the robot babysitter job role. Its more likely to be in the high street or your local hotel. 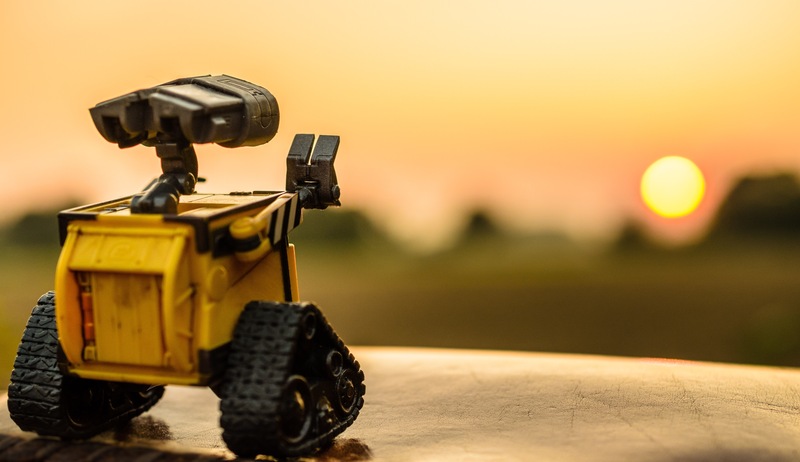 The military have been using robots for a while, especially in the realms of bomb disposal or land mine clearance, but these are often driven by humans and not autonomous. 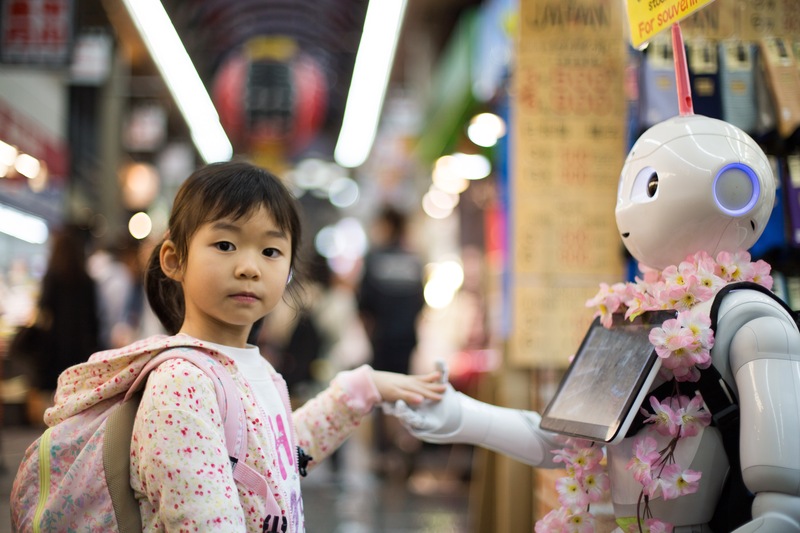 For it to be classified as an autonomous robot, it must be able to gain information about the environment it is in, navigate through it, not harm people or property – all without human assistance. The robot is now moving into everyday life. We will begin to see robots performing deliveries of some kind. Indeed some hotels are utilising robots to deliver up room service without any human being involved with that service. When the robot cannot perform this function, it will need help. That is where a human robot babysitter comes in. Either it is still learning or the humans have done something it cannot solve or surmount. So could you do that job in the knowledge that this robot will “grow up” and no longer need you? Not a job for life then. The alternative to this is designing the robot not to replace the human but to aid or enhance us. This is the approach being taken by the German Postal Service. They are trialling robots that are autonomous, but within certain parameters. It is trained to follow the postal worker on their round and thus enable a larger volume of post to go out in one delivery. The Postal Worker still needs to “deliver”; they just don’t need to lift large and heavy bags any more. We can design a future where the autonomous robot enhances our jobs or one where certain jobs are no longer done by humans. There will be situations where a sitter will always be needed either due to necessity or due to legislation. For any of these scenarios, there will be serious implications for society, for better or worse. It is up to us to push for a future where it is better for us all that the robot is there to help us and we are there to help them. Wired: JOB ALERT: HOW WOULD YOU LIKE TO BABYSIT ROBOTS? Joe Molloy is a freelance technical consultant, project manager and writer, based in London, UK. Joe helps start-ups and companies convert their vision and ideas into real world products and services. Joe specialises in helping companies get it done. Facebook Onavo VPN is Spyware? Copyright © 2019 Joe Molloy. All Rights Reserved.